Dekod and the Croatian Handball Association as partners have been working since 2008 when Dekod on behalf of and for account of the Handball Association contracted sales and entry controls for the World Handball Championship held in Croatia in 2009. For the realization of this project, Dekod received a lot of praise from the country and abroad. The biggest acknowledgment was a lecture at Oracle Open World in San Francisco at the end of 2009. At the end of 2016, Dekod agreed to take on the behalf and for the account of the Croatian Handball Federation the responsibility for the realization of activities in the field of organization and sale of ticket sales, control of entry to all matches and the sale of souvenirs for the European Handball Championship – EHF EURO2018 CROATIA. In parallel with the process of contracting, Dekod prepared everything needed for ticket sales to be launched on 01.01.2017. on the portal ulaznice.hr (ticket.agency), the portal of the European Handball Federation, the portal of the Croatian Handball Association and the portal of the championship cro2018.ehf-euro.com. 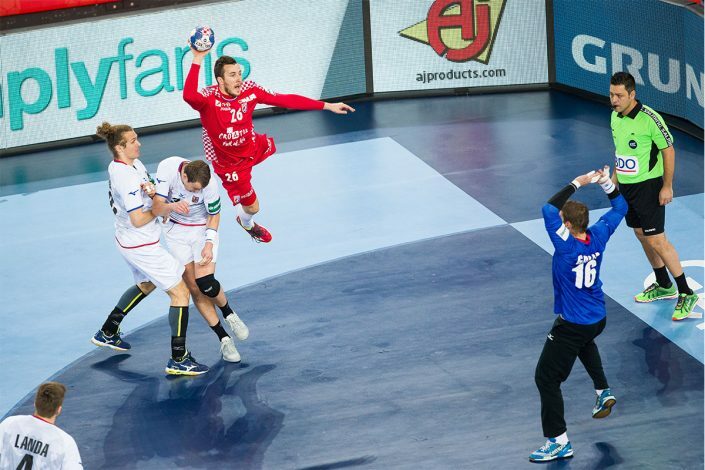 The central ticket sales and sales management as well as monitoring of the call center was organized by Dekod’s office for EHF, HRS, handball federations from other countries, handball family, sponsors and big buyers, such as travel agencies from home and abroad. 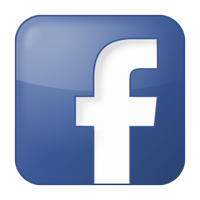 Internet sales are organized for all visitors and support groups from the portal ulaznice.hr. For security reasons and the risk of such a big competition, all ticket buyers were obliged to provide their information when purchasing. From September 2017, INA sales outlets are selected for sale, and in December of 2017 all sales outlets in the system ulaznice.hr (+100). 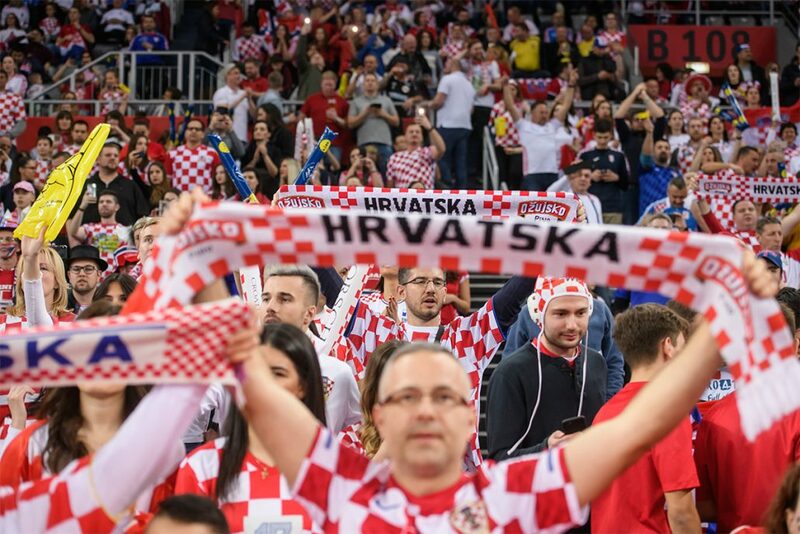 Promotional sales took place at all events of the Croatian handball team in 2017, as well as at the Sportfest Sports Fair in October of 2017, a special marketing tour in the cities of the championship (Split, Poreč, Varaždin, Zagreb) in November 2017 and in a special house EP2018 on Advance Events in all four championship host cities. From January 03, 2018. until the end of Euro 2018, sales venues were opened in all the arenas where the championship took place. During the duration of the championships, Dekod organized the entrance control via its own system to all events in the arenas Split, Poreč, Varaždin and Zagreb, for all the days of the competition. Euro2018 souvenir sales took place via portal ulaznice.hr and in the moving souvenir shop at Sportfest as well as on the special city marketing tours. The sale took place in Split, Poreč, Varaždin and Zagreb within Advent, and during the promotion of the Fun Zone championship in all four cities as well as in all the halls from 12-28 January 2018. 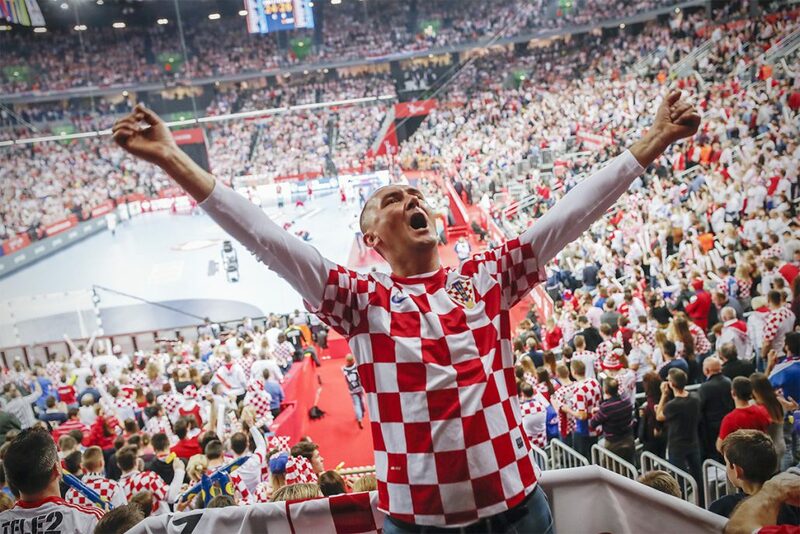 The entire ticket sales process, visitor access control, and souvenir sales have been supervised by a special administrator system by Dekod and the Croatian Handball Association with a special module prepared for security aspects of the competition. All employees (around 20) participated in the process by Dekod, and for the championship duration 10 new employees were temporarily employed. In addition to them, a great deal of input was given by about thirty engaged students as sales staff. The achieved sales results speak for themselves. Out of the total sales capacity (190.000) approximately 150.000 or 77,76%, tickets were sold or issued and the capacity of the hall was 83,33% fulfilled. By selling tickets and souvenirs, significant financial benefits have been achieved and will be officially announced by HRS. The European Championship of the EHF EURO 2018 in Croatia regarding complexity in top 5 sports events which were successfully organized by Dekod and its employees to the high satisfaction of the organizers (EHF and HRS), partners and customers we served at almost 24 hours a day – telephones, mails and physically at all points of sale as well as at our ticketing center. The entire process was supported by our Ticketing Cloud System Paganini.